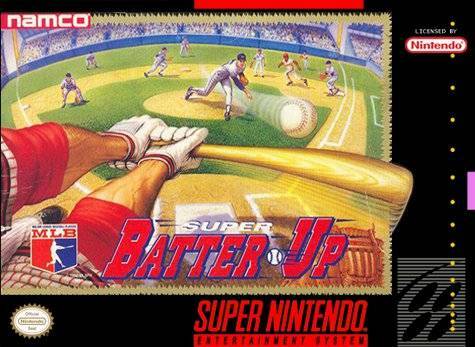 Super Batter Up for Super Nintendo allows you to find all your favorite Major League players here from Ripken to Winfield to Puckett which allows you to know what it's like to actually be a superstar on the diamond. 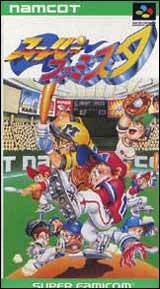 There are 26 teams to choose from, as well as three unique stadiums to play in. On the field, everything is under your control: swing for power or for average, throw a vicious curveball, or dive in the outfield for a fly ball.